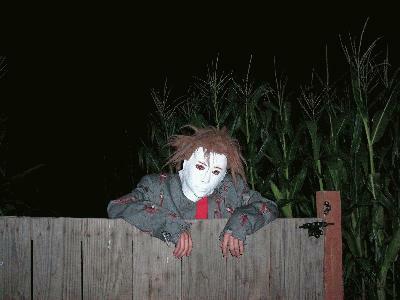 Hit up this link for the Haunted Corn Maze just an hour away from New Orleans. Big NOadventures coming soon. Stay tuned.